A small, but important milestone has been recently achieved by the 3D Forum, namely getting more than 1000 registered members actively talking about stereo 3D technology, exchanging useful information, helping each other and so on. 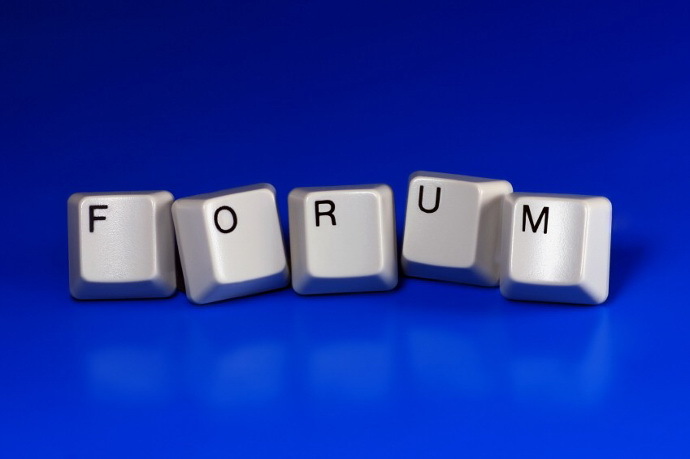 As of this moment the total number of topics in the forum is 1207 and the total number of posts is 4071, still a lot of room for improvement, so I invite you to join the forum and continue discussing 3D technology there as well and not only here on the bog part of the website. And as I cannot personally cover just about anything 3D on the blog, the forum is there to help you exchange more information and talk about other topics as well that may not be covered on the blog. wow, Ive been coming here for months and never knew there was a forum! thanks! !